Start again offers Sardegnappartamenti, reserved for couples, holiday homes for rent in San Teodoro. 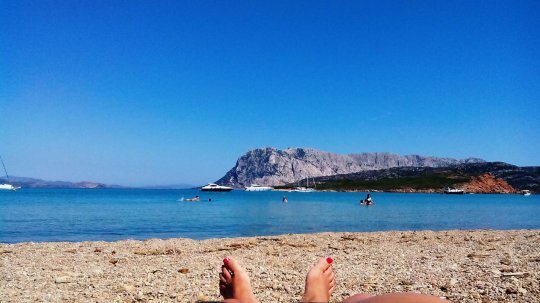 your holidays in advance program for summer 2017, will be able to book your holiday home in Sardinia, in the beautiful San Teodoro with Sardegnappartamenti, having the advantage to spend two weeks of vacation in June, at incredible prices ... !!! The last two weeks in June 2017, takes advantage of the early booking promotion Couple. Mirto apartment for a couple - 26.06.17 to 10.07.17 price (for two weeks) discounted to euros 700.00 (list price 1000.00 euros) discount of 300 euro ... !!! This promotion is only one of the many offers available only to the couple, do not hesitate to contact us for a personalized quote. 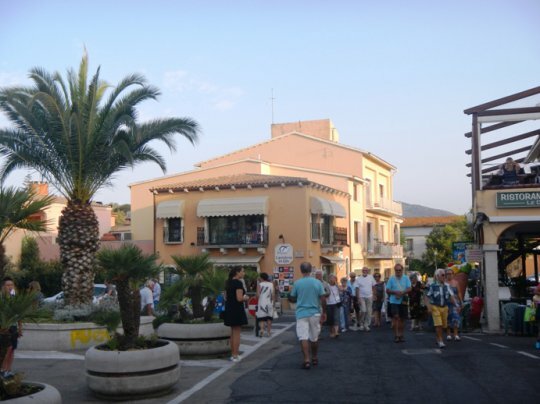 Sardinia 2014 - Holiday rental in San Teodoro - Offer "Happy Wedding"